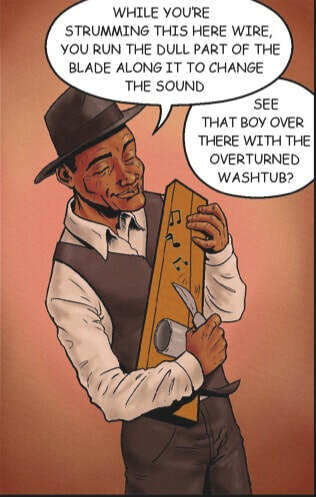 in a Comic Book for Everyone. 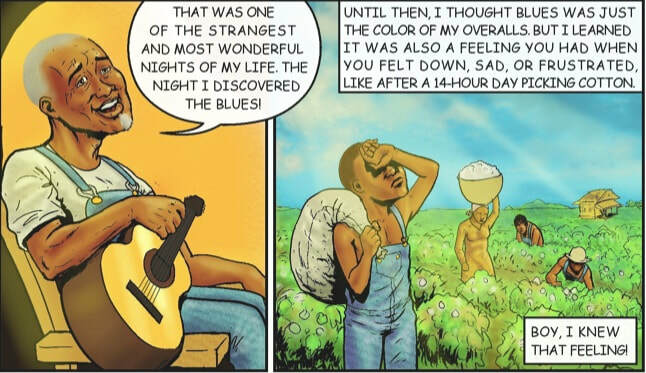 Get ready for an adventure that will take you from the grueling cotton fields of the Mississippi Delta to the roots of rock ’n’ roll. 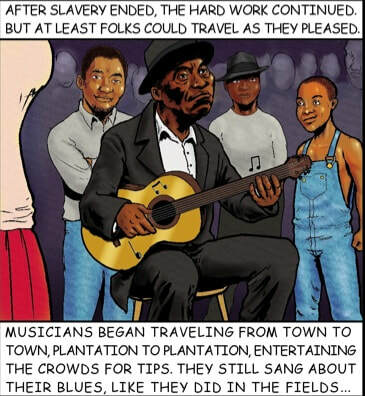 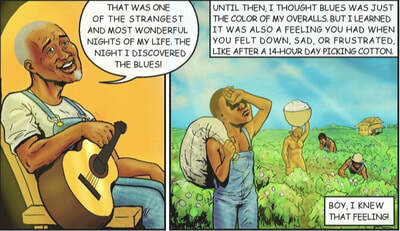 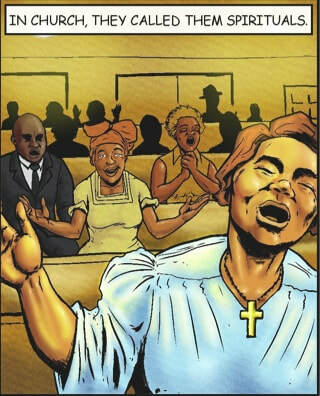 Blues Comix brings you the story of The Blues in vibrant color and engaging drama while bringing black history and American roots music to life. 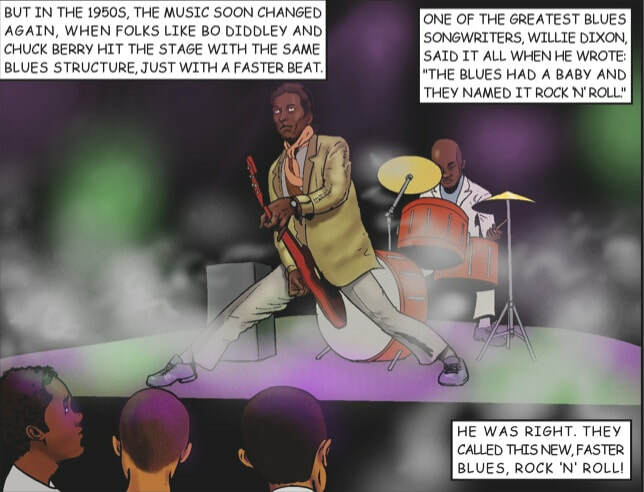 Perfect for collectors, blues enthusiasts, events, and education programs for all ages.